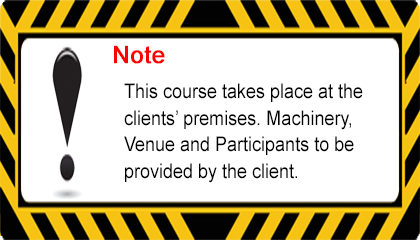 Overhead Gantry Crane, pillar crane, pedestal crane safety awareness training is a half day course unless site specific requirements differ. Courses are limited to a maximum of 6 participants per course, and include the pre use inspections of lifting accessories in the specific location. We deliver these safety awareness courses Nationwide. 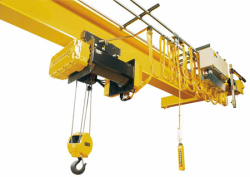 Included in the course is the pre-use inspections of lifting accessories/gear and this short course can also be delivered separately to the overhead crane course.